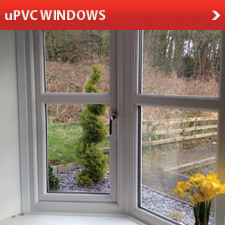 Avondale Windows is a well established family run business, trading in South East Wales since 1983. 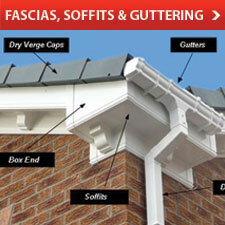 We design, supply and install quality, 'A' Rated energy PVC windows & doors and also fascia, soffit & guttering. 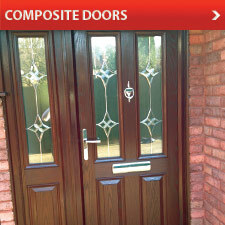 Our own team of skilled craftsmen carry out all installations to a high standard, efficiently and with a minimum of fuss. 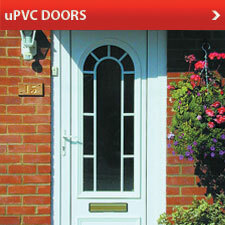 All of our PVC Windows & Doors come with a 10 year insurance-backed guarantee.